« Back at Hugh’s Room Live! 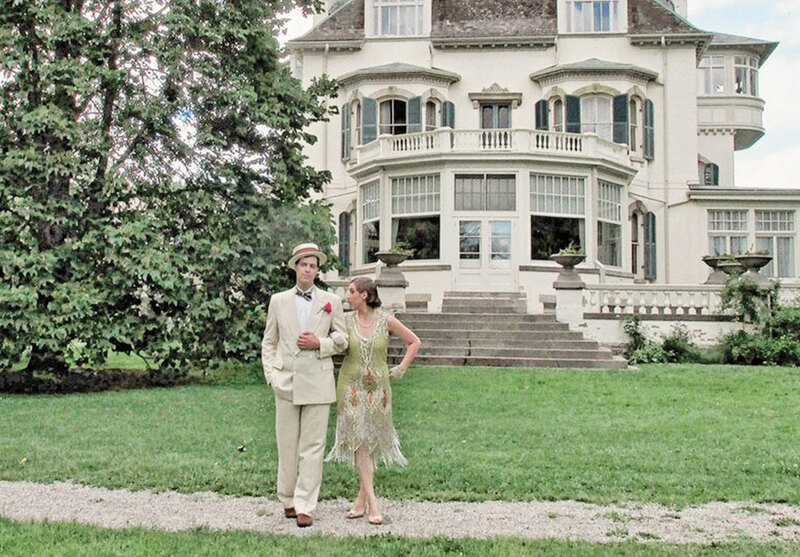 The Wintergarten Orchestra will be the star attraction at the annual Gatsby Garden Party at the Spadina Museum, on June 23rd and 24th from noon until 5 PM. This is perfect venue to see and hear the band, and you don’t need a time machine!